Please join us tomorrow, Thursday, Jan. 24th, at the French Institute of Manhattan for the annual Booksellers' Showcase. A "miniature book fair," this event is part of Bibliography Week, an annual series of biblio-centric events held by the Grolier Club. The Booksellers' Showcase, like most of the week's events, is open to the public and free to attend. For a full list of Bibliography Week events, click here. Please call or email us if with any questions, or if you have any requests for specific material you would like us to bring. 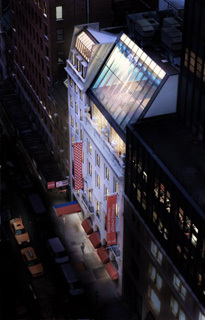 Next month, we will be exhibiting at the 40th annual Greenwich Village Antiquarian Book Fair. Featuring regional dealers of antiquarian books and ephemera, the fair is a fundraiser for PS3 Charrette School. Please stay tuned for more information in our next newsletter. Burroughs, John; Edison, Thomas; and Firestone, Harvey. In Nature's Laboratory. [New York]: Privately printed, . First edition, one of 20 copies printed for friends and family. Signed by Edison, Burroughs, and Firestone. Fine condition, without any repairs. 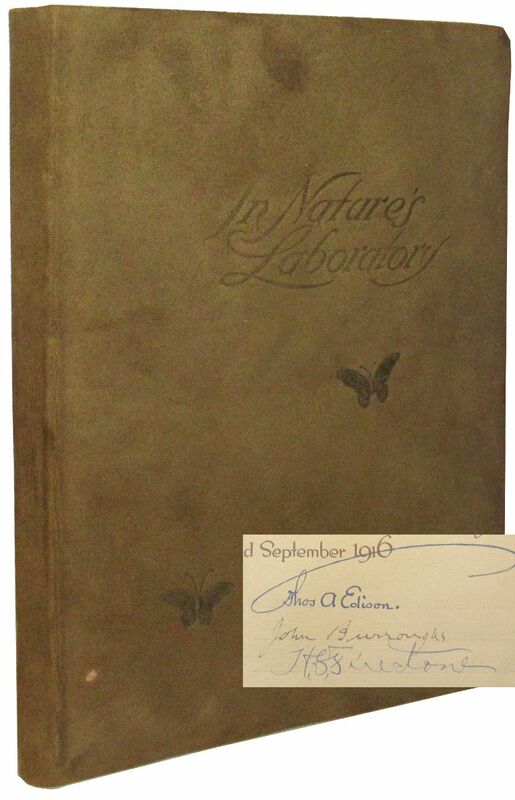 In Nature's Laboratory is a privately published book commemorating the 1916 camping trip taken by Thomas Edison, the naturalist John Burroughs, and the tire mogul Harvey Firestone through the Adirondacks and into the Green Mountains. The three men, along with Henry Ford, began a series of several camping trips in the previous year, and would continue the tradition until 1924. Calling themselves the Four Vagabonds, they travelled with plenty of supplies, often carried by Ford's own automobiles, and accompanied by Ford Motor Company photographers who were tasked with documenting the trip. This copy was given to Firestone's private driver. Laid in is an original photograph of Firestone with Henry Ford and Edward Hurley. Bedford, Sybille. The Faces of Justice: A Traveller's Report. New York: Simon and Schuster, 1961. First edition, first printing. The Faces of Justice details the author’s experiences as she travels around Europe and observes various court proceedings. 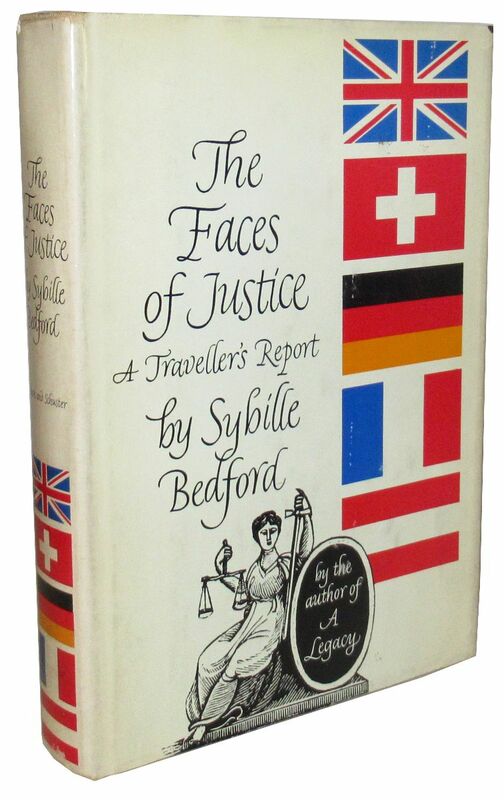 Intending to gather material for her novels, Bedford finds herself experiencing drama and excitement, and ultimately puts forth a detailed and intimate description of the justice systems of England, Germany, Switzerland, and France. 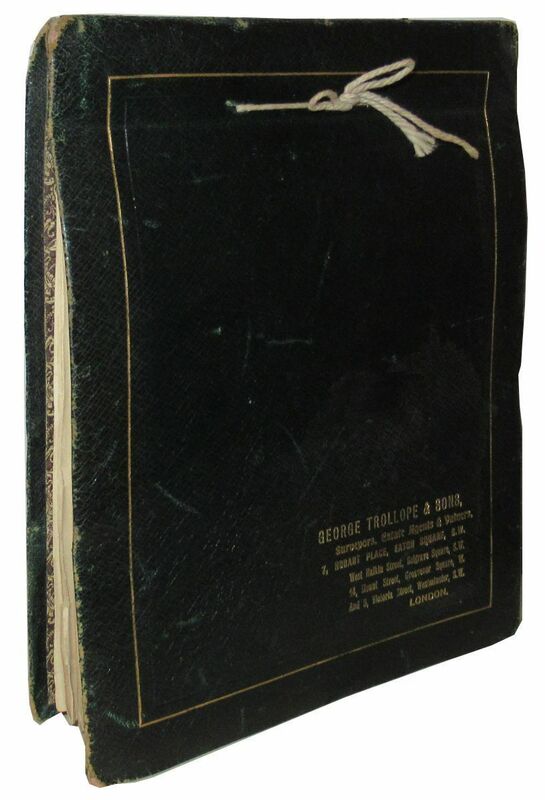 First edition, first printing, illustrated issue (issued simultaneously with the non-illustrated copies). Publisher's green cloth with pictorial only to front board, lettered in gilt to spine, color frontispiece and three inserted color plates by Maria Louise Kirk. 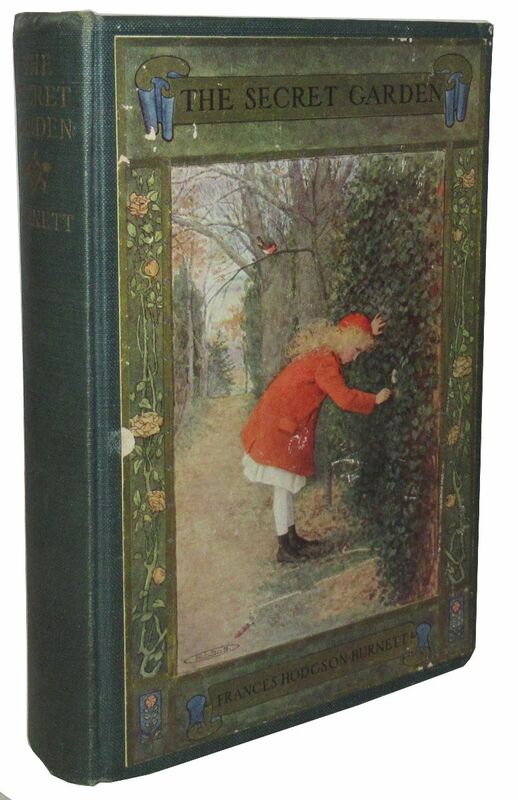 The Secret Garden is a children's novel that tells the story of the incessantly disagreeable Mary Lennox, a young girl sent to live with her uncle in Yorkshire after her neglectful parents are killed in a cholera outbreak. Spoiled and isolated in her new home, she keeps herself busy by wandering the grounds of the estate. Capote, Truman. The Muses are Heard. New York: Random House, 1956. First edition, first printing. 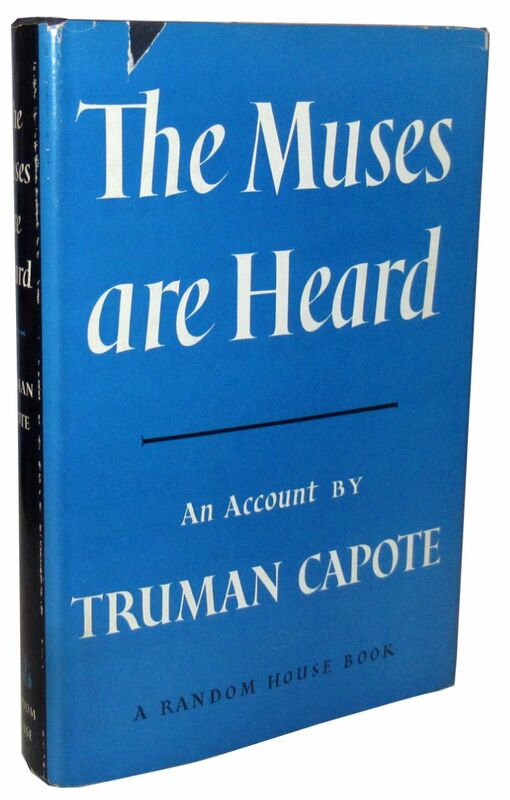 First published in The New Yorker magazine, The Muses Are Heard is a non-fiction, journalistic style piece written early in Capote’s career about The Everyman’s Opera, a group that traveled to the USSR in the mid-1950s to perform a rendition of Porgy and Bess for the purpose of cultural exchange. Maritain, Raïssa. Chagall, ou l'orage enchante. Paris: Éditions des Trois Collines, 1948. With 88pp. 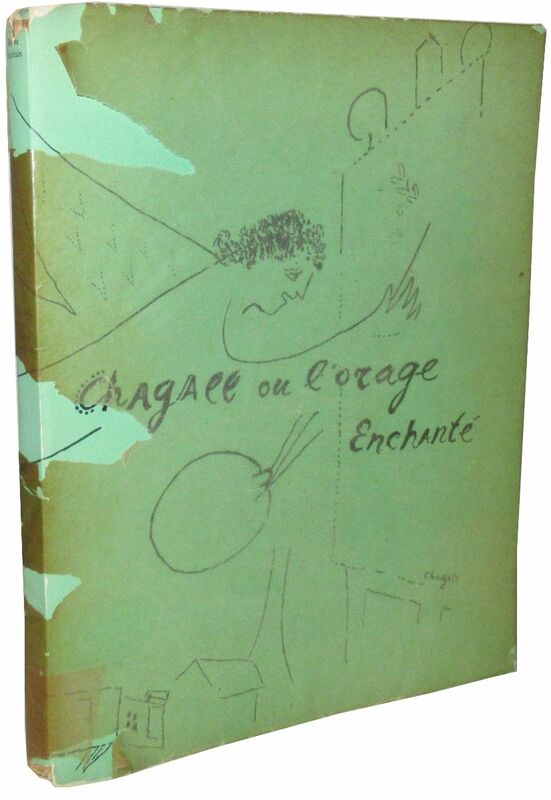 of illustrations, including 8 color reproductions of Chagall’s lithographs tipped in. First edition. This book on the life of Marc Chagall was compiled by his friend and peer, the author and poet Raïssa Maritain, whose poetry and prose serve to convey an intimate and reverent portrait of the artist’s life, illustrated with photographs and reproductions of his work. New York: The Orion Press, 1960. Illustrated by the author. Translated from the French by Elisabeth Abbott. First American edition, first printing thus. 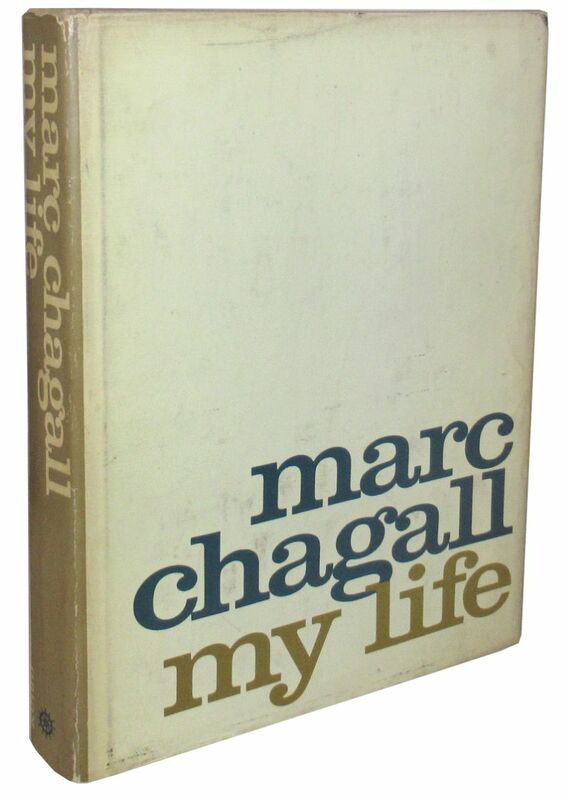 This autobiography of the acclaimed artist Marc Chagall was written during a stay in Moscow from 1921 to 1922, and serves as an intimate portrait of his early life and upbringing. Cummings, E. E. Puella Mea. Mount Vernon, NY: Golden Eagle Press, 1949. 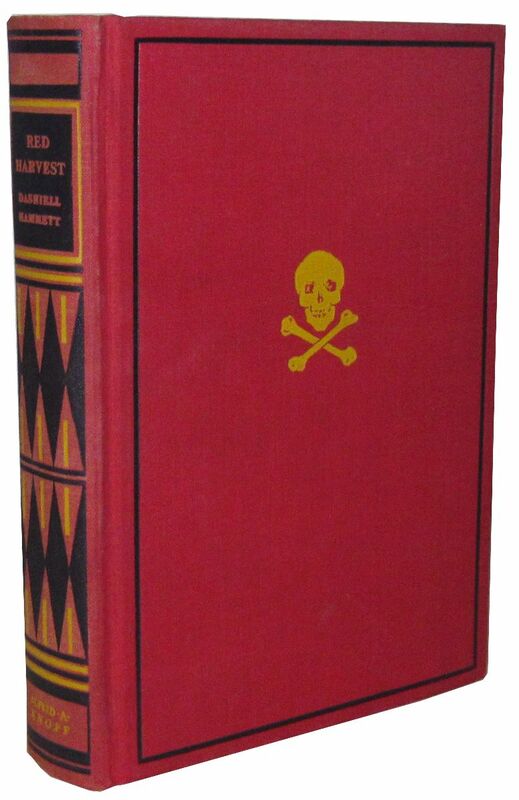 First separate edition, first printing thus. 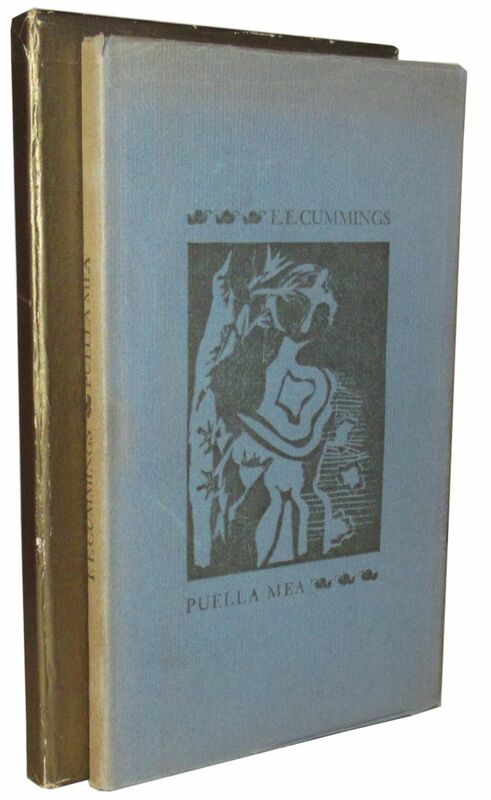 First published in 1921 in the American literary magazine The Dial and later in a collection of Cummings' poetry titled Tulips and Chimneys, the poem Puella Mea appears here in its first separate edition. Latin for "my girl," the title refers to Cummings' first wife, Elaine Orr Thayer, about whom the poem is written. Descriptive and lyrical, the poem references women of mythology, boasting that no beauty can match that of the woman he writes to lovingly about. [Erasmus]; Clarke, John. Erasmi Colloquia Selecta; Or, The Select Colloquies of Erasmus. With an English Translation, as Literal as Possible, Designed for the Use of Beginners in the Latin Tongue. Glocester: R. Raikes, 1785. Twenty-first edition. Bound in period-style morocco. 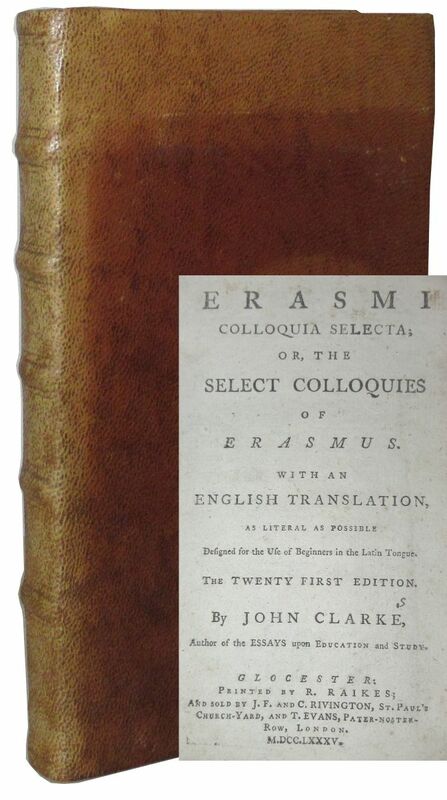 Erasmus’s Colloquies began as a series of informal dialogues intended to teach his own pupils lessons in Latin. Covering subjects related to religion and politics, the dialogues served as both a means through which Erasmus could inform his students about the topics relevant in this time preceding the Reformation, and a useful tool for the newcomer to the Latin language. New York: Random House, 1954. First edition, first printing. 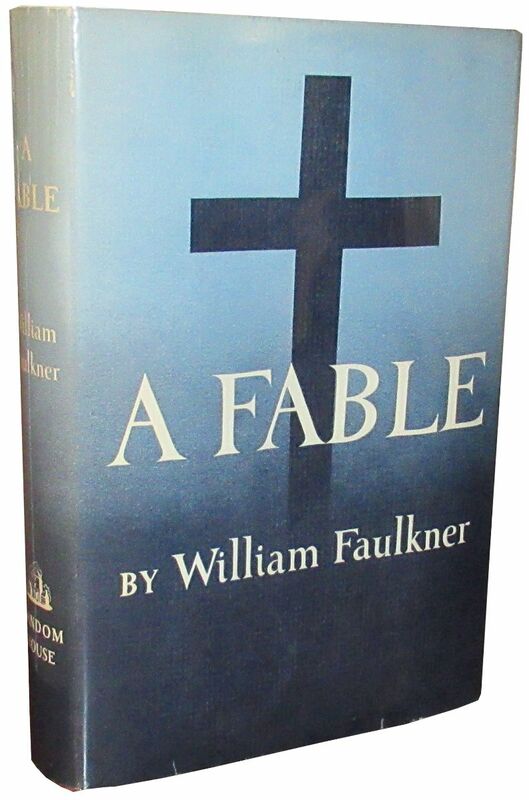 Written over the course of nine years from December 1944 through November 1953, A Fable is, as Random House proclaims, "the crowning achievement of William Faulkner's distinguished career." Partly based on the author's experience as a pilot during World War I, the plot is set in the trenches of France. Frost, Robert. The Road not Taken. New York: Henry Holt and Company, 1951. Revised edition, first issue thus. 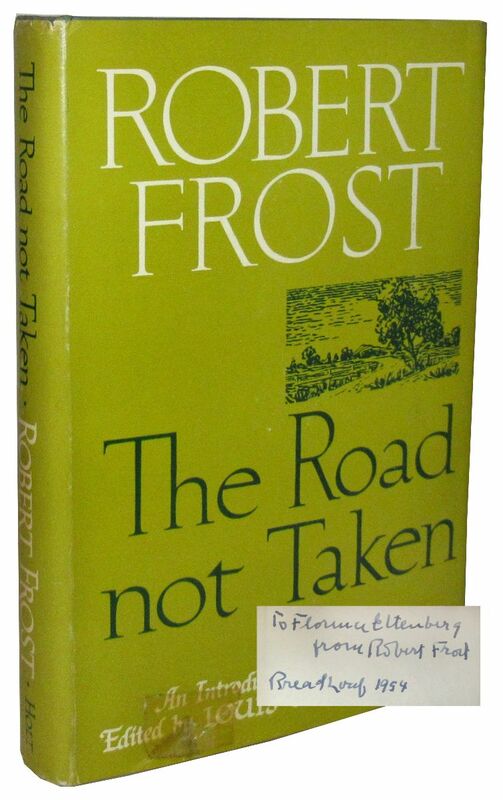 Signed and inscribed by Frost in Bread Loaf, VT. This collection of Frost's most famous and well-loved poems was compiled by Louis Untermeyer, who introduces the work with a brief biography of Frost. Throughout the volume, Untermeyer's sparse commentary adds to the context and meaning of Frost's poetry with brief statements and discussions of various pieces as they appear. New York: Alfred A. Knopf, 1929. First edition, first printing. Red Harvest was originally published serially in four installments in the pulp magazine Black Mask from November 1927 - February 1928. Like Hammett's subsequent novel The Dain Curse, Red Harvest features the protagonist the Continental Op, an operative of the Continental Detective Agency's San Francisco office. The Continental Op is regarded as one of the earliest archetypal hard-boiled detective characters, similar to Hammett's later character Sam Spade and Raymond Chandler's Philip Marlowe. 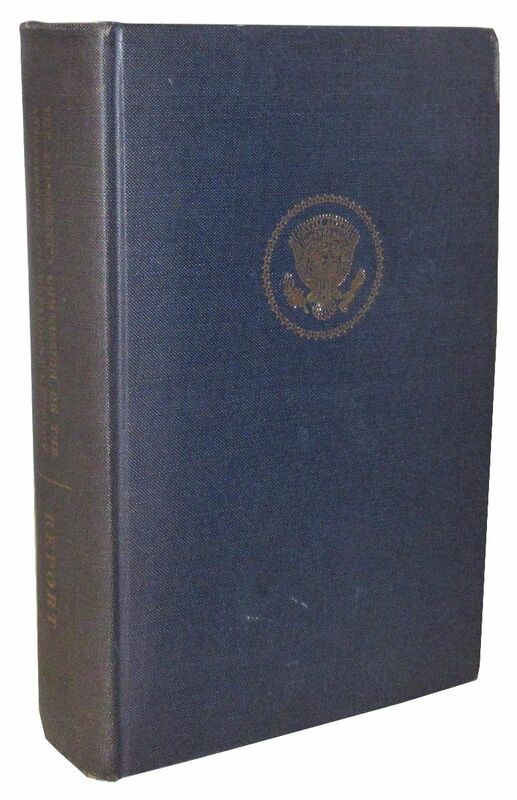 [Kennedy, John F.] Report of the President's Commission on the Assassination of President John F. Kennedy. Washington, D. C.: United States Government Printing Office, 1964. First edition. This report is the product of an Executive Order signed by President Lyndon B. Johnson to create a commission of 32 government representatives, staff members, and civilians who were responsible for investigating the circumstances and evidence of President Kennedy’s assassination. New York: Random House, 1969. First edition, first printing. 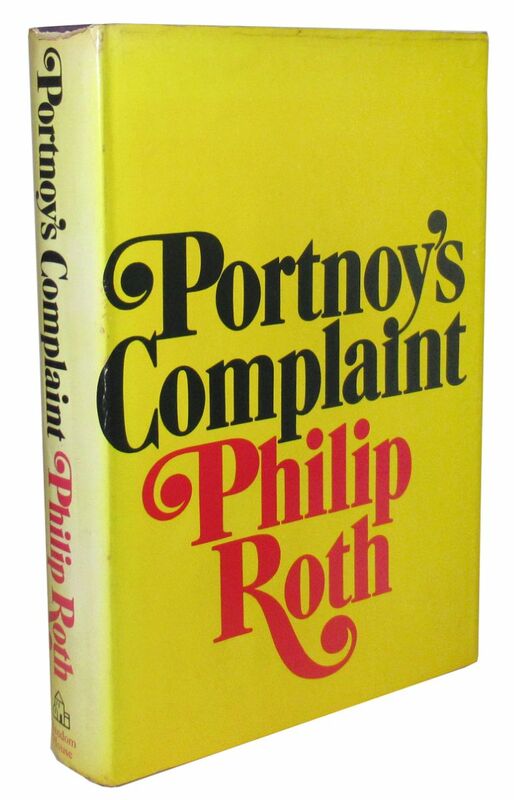 Written in the form of a continuous monologue delivered by Alexander Portnoy to his psychotherapist, Portnoy’s Complaint details the internal struggles felt by a young Jewish man whose morals are at odds with his sexual desires. Salinger, J. D. Franny and Zooey. Boston: Little, Brown and Company, 1961. First edition, first printing. 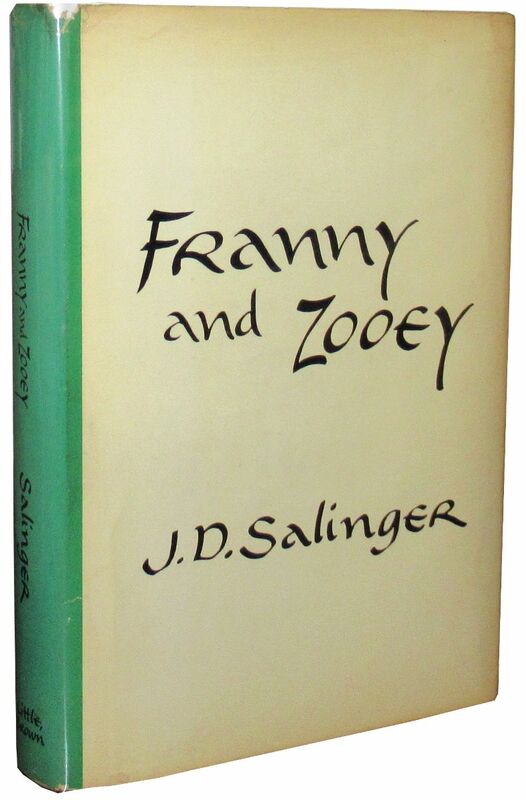 Franny and Zooey contains two stories based on Salinger's previously published writings featuring the fictional Glass family. "Franny," a short story, and "Zooey," a novella, were originally published in The New Yorker magazine in 1955 and 1957, respectively. The characters Franny and Zooey are both in their twenties and are the youngest members of a settler family in New York. 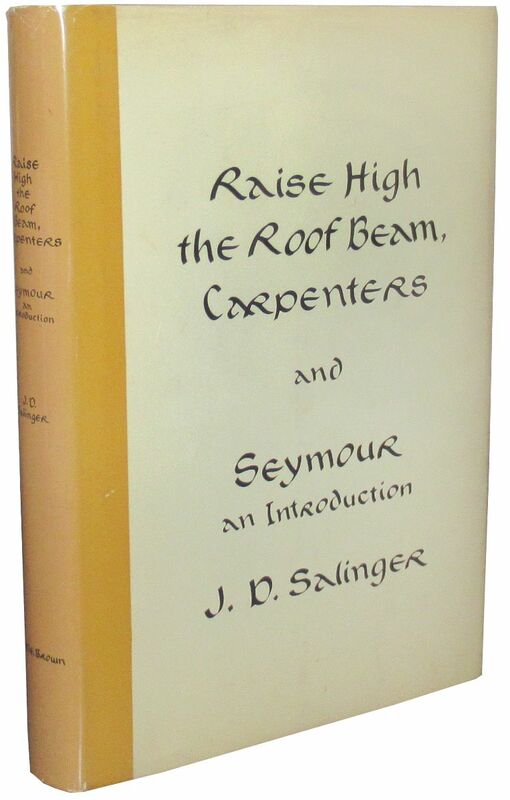 Salinger, J. D. Raise High the Roof Beam, Carpenters and Seymour, An Introduction. Boston: Little, Brown and Company, 1959. First edition, first printing. This volume contains two of Salinger's novellas that feature Seymour Glass, the eldest child of Salinger's fictional Glass family that appears in many of his writings. Like many of the Glass family stories, both Raise High the Roof Beam and Seymour are narrated by Buddy Glass, the second oldest Glass child. Twain, Mark. The Adventures of Huckleberry Finn (Tom Sawyer's Companion). New York: Charles L. Webster, 1885. First edition, first issue, with most of the first state points. 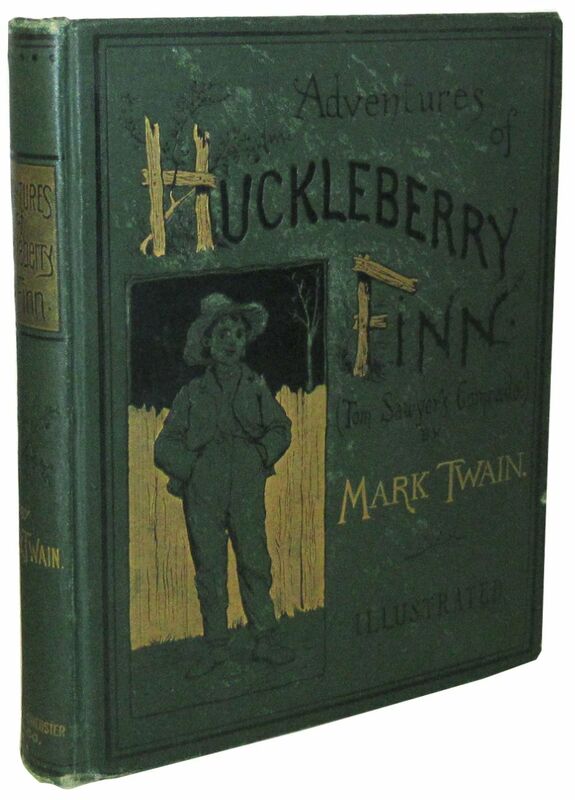 The Adventures of Huckleberry Finn is a pseudo companion novel to Twain's highly successful The Adventures of Tom Sawyer (1876); although both are set in the antebellum South, Tom Sawyer is the tale of a young boy's mischievous adventures, while Huckleberry Finn involves a disenfranchised youth's moral dilemmas about social conflict. 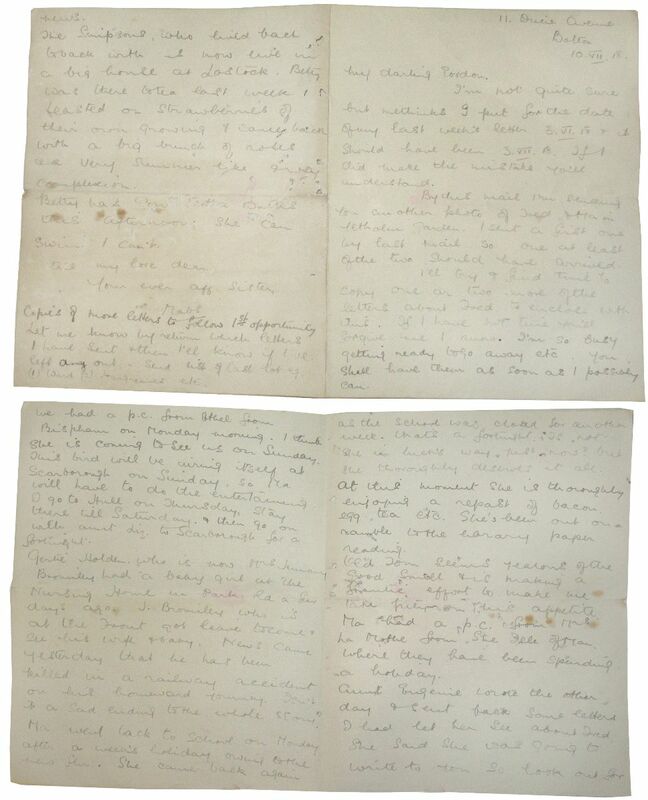 [Cooper, E. M.] WWI Memoir of a British Red Cross Volunteer in Greece, a typescript with autograph notes. Norwich: 1932. 85 pp. Around 20,000 words, typewritten to rectos only of 85 sheets of lined paper in purple ink. Offhandedly referred to as "Miss Cooper's War Diary" in a rejection letter from her intended publisher, this short memoir details the journey of a young Miss Cooper to the Greek port city of Salonika during the first World War. 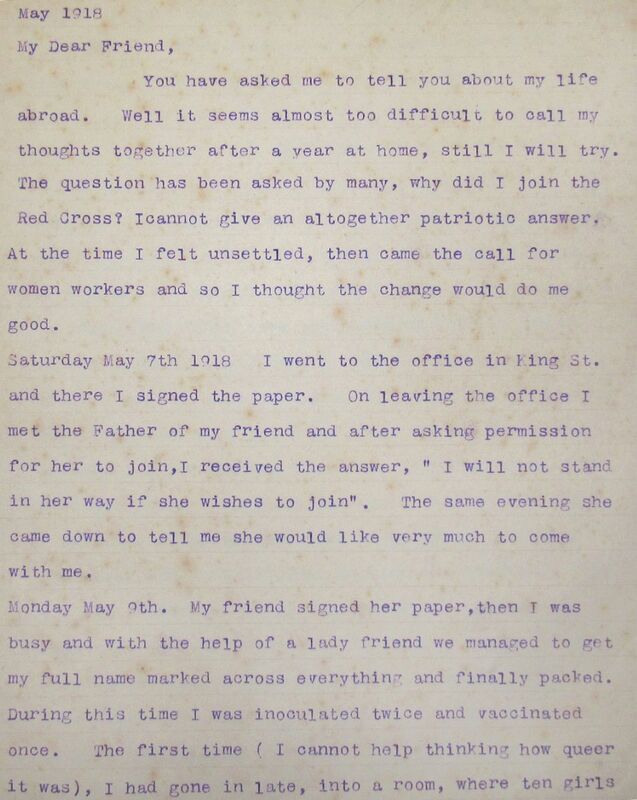 A member of the Red Cross, she records in detail the process of being admitted and trained, as well as her actual service and the events of Armistice Day. Her primary duties were cooking and cleaning, and in the margins she details specific menus that correspond to meals mentioned in her text. Salonika, often considered the most forgotten front of the War, hosted a campaign of Allied Forces whose presence aimed to deter Bulgaria from attacking Serbia and joining the Central Powers. [WWI]. Group 6 letters addressed to a British soldier. Dorset, England: 1915. Six autograph letters written in ink and pencil, twelve sheets in total, with five envelopes. 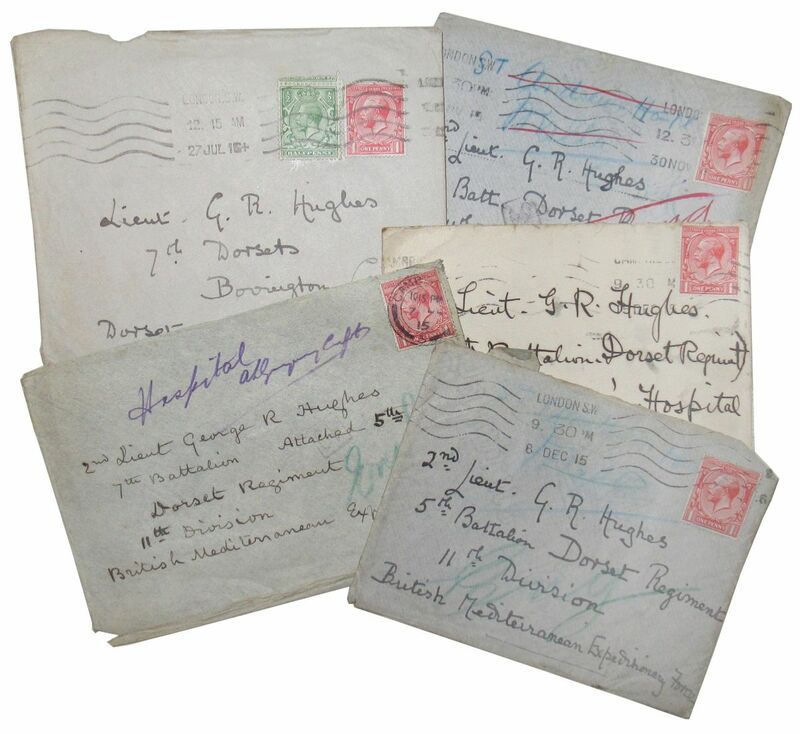 The letters in this group are all addressed to the same British soldier, George R. Hughes, affectionately referred to in the letters as "Georgie". A member of the 5th Battalion of the Dorset Regiment in the British Mediterranean Expeditionary Forces, Hughes was stationed in Malta for part of his service. [WWI]. Autograph letter regarding the death of Lieutenant Fred George Carrie, with four hand-copied letters regarding the same. Bolton, England: 1918. 6pp. Written in fountain pen ink to both sides of three sheets of plain cream paper, titled "Copies of letters from the front about Fred." This small archive contains a letter to Gordon Carrie from his sister written on October 7, 1918 in Bolton, England. Along with her letter to Gordon, she encloses copies she made in her own hand of four letters she received from Fred's comrades and the wife of an officer, expressing their condolences for his death.